Though it is rare, a passenger being held liable for an auto accident is possible. 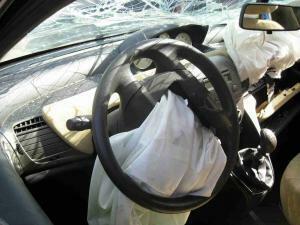 One of the crucial tasks that follows a car accident is discussing liability. If you can place it on another driver or a third party, you will likely be able to … [Read more...] about Can a Passenger Be Liable for an Auto Accident? 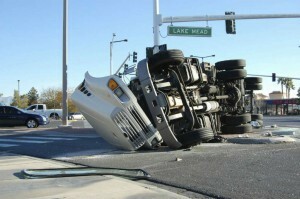 Car accident passengers often think they are powerless bystanders in auto collisions, but this is not the case. Though they aren’t regular clients, you might be surprised by the fact that St. Louis car accident attorneys often represent passengers, … [Read more...] about What Legal Options Do Passengers Have After an Auto Collision?